PSIM, or Physical Security Information Management, was introduced to the physical security world several years ago in 2006 with the idea that most information relating to security is in data form. Once that data is analyzed and contextualized, it becomes valuable info that can be used in order to make better decisions regarding the success and security of one’s business. 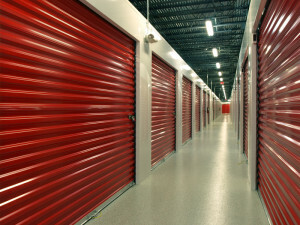 One type of business that can benefit from PSIM is storage facilities. PSIM solutions have traditionally been implemented in large facilities where the system has an operator watching and controlling all the subsystems in an online manner. Storage facilities typically don’t have an option for that type of overhead unless the organization is very large and the PSIM is controlling a multi locational operation. PSIM technology can be implemented to replace the operator in small applications, which can take control of a facility, reposition cameras, record the video with both pre and post event recording, change the access control rules and inform the operations manager of events transpiring at a facility via text message, e-mail or other means. Before answering this question, it’s important to note that standard security systems are not integrated to work together. PSIM is a cohesive software security system created to connect security application devices that typically don’t work together. This software is then controlled under one complete user interface to provide a cohesive and integrated security system. 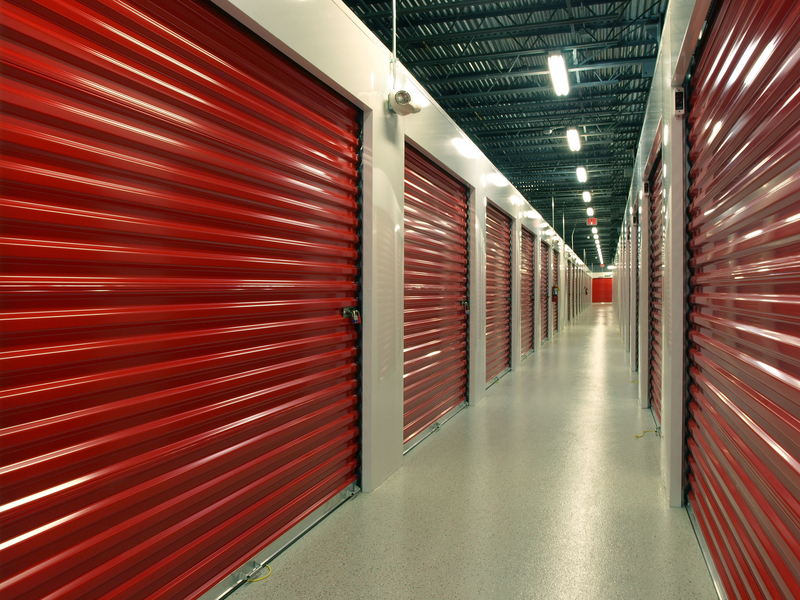 Storage facilities must provide the highest levels of security to protect both their customers and the valuables within the storage units. PSIM can help storage facilities not only be in compliance with security regulations, but also those improve transparency, accountability and effectiveness. For more information on implementing PSIM at your storage facility, contact OSSI at (888) 488-2623.